The company just finished putting in two-and-a-half years of development work at a grand total of 1,000+ man hours into creating the new DTM engine. What is the DTM series? 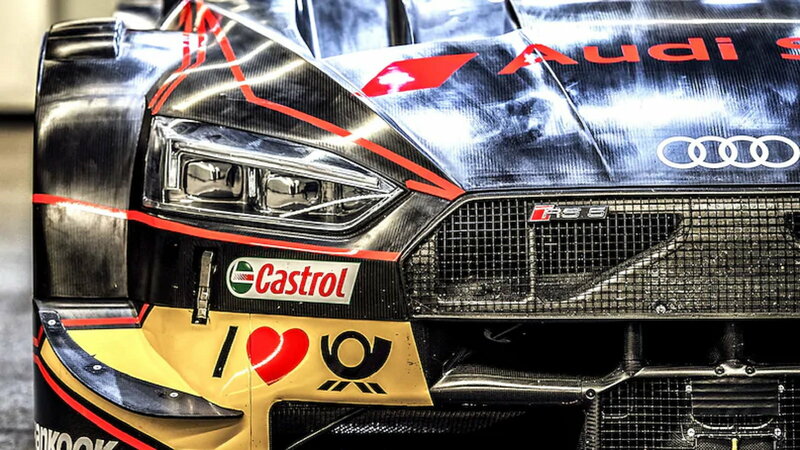 Audi competes in a race circuit referred to as the DTM Series. In it, the company goes head-to-head against Aston Martin and BMW over the course of 9 separate sprint races. They take place over nine weekends across a variety of locations, including Belgium, Germany, Italy, the Netherlands and United Kingdom. 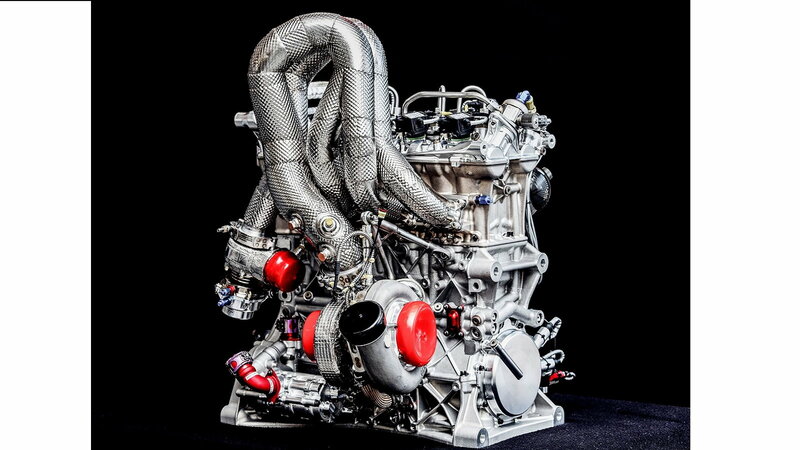 Audi’s new DTM engine was custom built for the Audi RS 5 vehicle to compete in this group. Yup, you read that right. 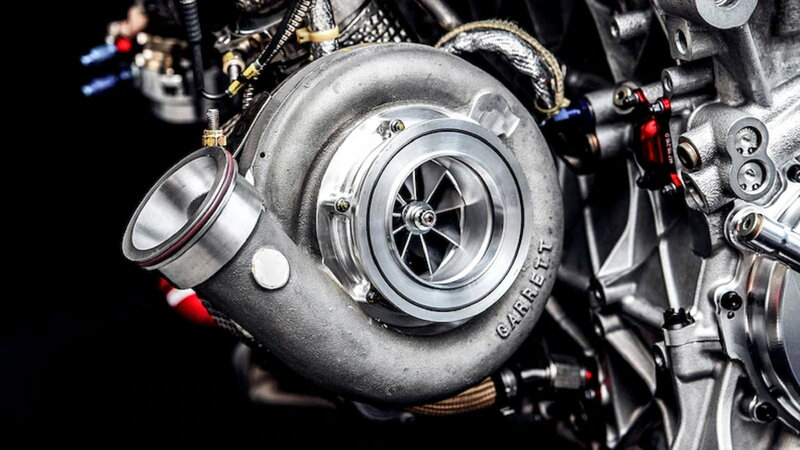 This 2.0-liter turbocharged four-cylinder motor is half the weight of its 4.0-liter V8 predecessor and produces 110 more horsepower to max out at 610 horsepower. The vehicle now weighs just 2,200 pounds, as per DTM regulations. 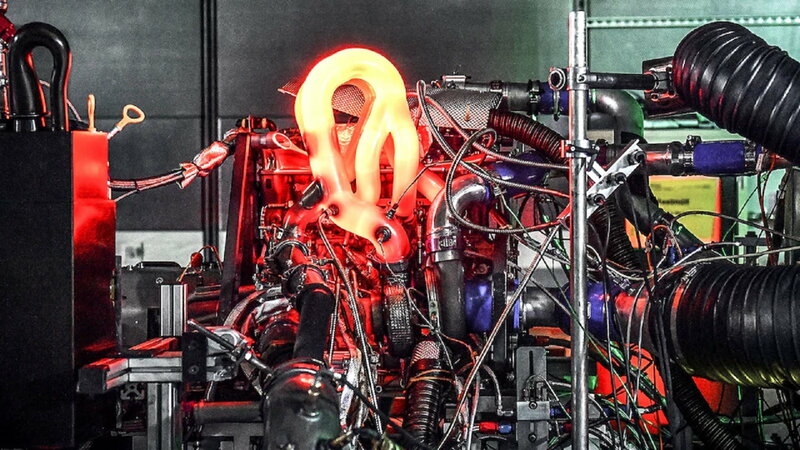 >>Join the conversation about Audi's new DTM engine right here in the Audi World Forum! 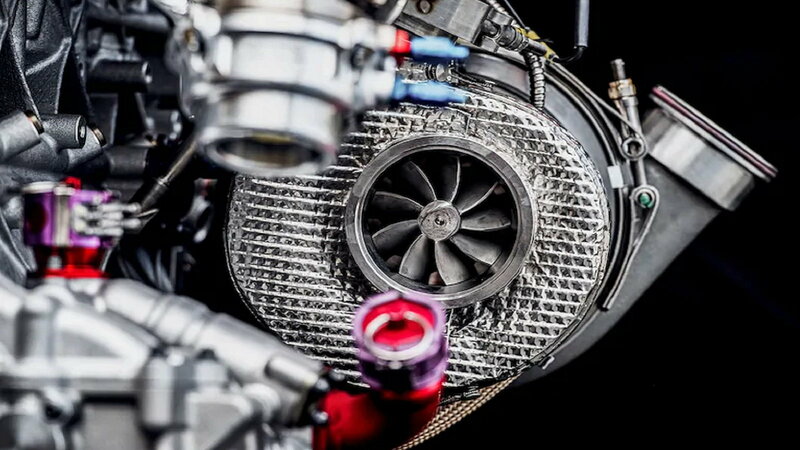 Audi’s DTM engine is entirely new. It’s not an iteration of an existing model. All told, it features nearly 2,000 parts, which work together to rev up to 10,000 rpm, with gear changes taking place at 9,500 rpm. The entire unit weighs just 187.3 pounds and is designed to withstand the wear and tear of an entire DTM season – 3,720 miles. How is such a tiny engine producing so much power? Horsepower is simply the art of injecting fuel and air into a cylinder and burning it with as much efficiency as possible. What Audi has done here is engineered a unit that can complete this act with under just 3.5 bars of pressure. This suggests the injectors are extremely precise. Other professional motorheads out there are publishing articles that suggest this new engine might actually be operating with a thermal efficiency as high as 40-percent which, if true, would be a monumental engineering achievement (standard vehicles barely achieve a thermal efficiency of 30-percent). This is an interesting approach to such a competitive racing series. But the company believes that racers who start with less fuel in their fuel cells have less weight to their vehicle. This automatically gives them an advantage. And so, Audi decided to make this the major focus when working on its new engine. Audi’s head of Engineering Development expounded upon this point when the company announced the new motor to the general public, stating that the new DTM engine’s consumption is so low that it’s now within ranges previously typical for diesel engines.